R.E.A.L. Women Ministries believes spending time in God’s Word is a vital part of spiritual health and growing in relationship with Jesus. 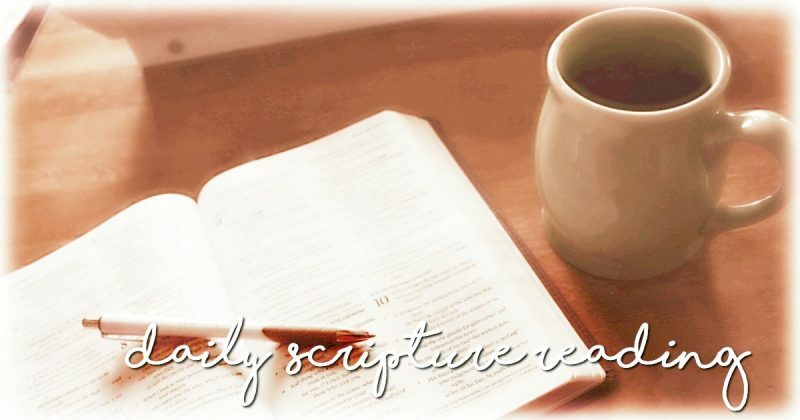 To help you make Scripture a priority in your daily routine, we have partnered with Sweet to the Soul Ministries to provide beautiful daily Scripture reading plans. You can access the current reading plan and devotion posts here. For other reading plans, scroll to the bottom of this page. In addition to the free Scripture reading list, you can also purchase Scripture journals & other items.